Many of the questions individual churches are asking today about their relationship to one another and the goal of unity among them have a very long history. This book tells the story of the way these questions have arisen and discusses why they can be so hard to answer in modern times. 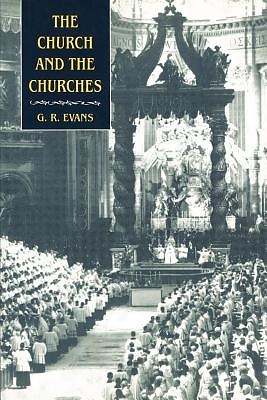 The author asks what we mean by "a church" and how different Christian bodies have understood the way "a church" is related to "the Church." The concept of "communion" is discussed, which looks ecumenically hopeful as a guide to the way forward.